990.00 EUR max. 3 Pers. 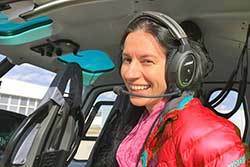 Determine your route yourself, talk to the pilot the flight and fly the sights around Graz from.